At Precise Carpet & Tile Cleaning we use the safest, most powerful and advanced cleaning techniques and cleaners in the industry today. Our product is an all-natural, water-soluble degreaser that is formulated with a soft water conditioner to leave your carpet and upholstery softer and brighter without breaking down natural fibers. It is colorless, odorless, non-toxic and completely suds free. It has also been approved by the Environmental Protection Agency (E.P.A) and has earned the Green Seal approval. Soap free means cleaner, longer, and safer cleans. Your carpets will be cleaner longer because we leave no soapy residue for dirt and oil to stick to. Our cleaning is all-natural and contains no detergents, bleaches or dyes, leaving you a clean that’s safe for family and pets, as well as the environment! We don't just zip in and out but take the time to do it right! Please see our 5 step cleaning process for more information. 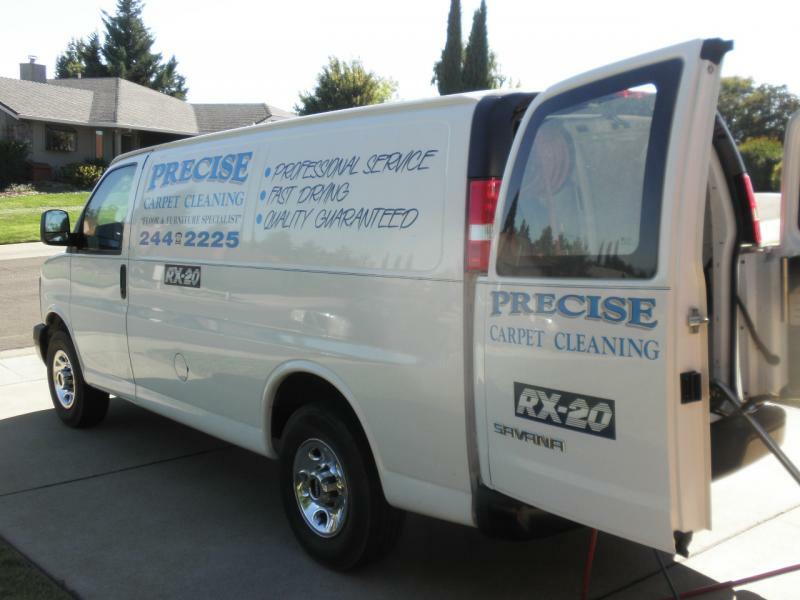 Carpet and Upholstery Cleaning – We use the state of the art RX-20 for a cleaner, quicker drying carpet. We move most furniture, pre-vacuum and pre-condition your carpet so you can have the cleanest carpet and upholstery with the least amount of work on your part. Furniture and Carpet Protection – This is a Teflon spray that helps your carpet and furniture stay spot free by keeping stains from penetrating. 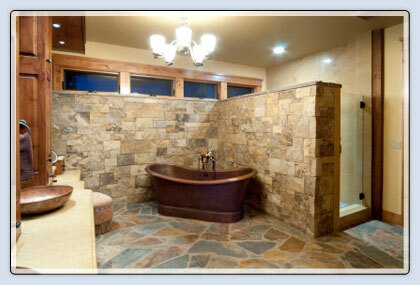 Floors – We can cover all your Wood, Stone, Ceramic Tile and Grout cleaning and sealing needs. We use environmentally safe chemicals to make your floor look like it is brand new. Tile & Grout – We can clean showers, countertops and floors at a high pressure of 800 PSI with over 200 f. of hot water to leave your home clean and sanitized. Pet Stains and Odor Removal – We all know that accidents happen, but when they do the stain and odor can be hard to remove. Fortunately Precise Carpet Cleaning specializes on getting those tuff to remove stains and odors that our pets sometimes leave behind. This Procedure requires no pad removal which means we are not going to pull up your entire carpet to reach that hard to clean stain or odor. With state of the art technology we can remove it right through the carpet leaving your carpet spot and odor free without the hassle of removing carpet. Water Restoration Services – Has your house been flooded? 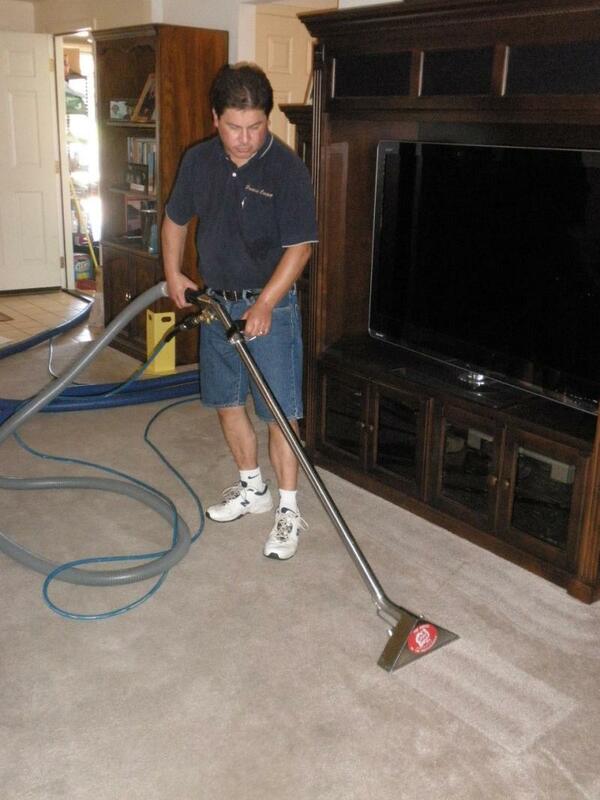 We at Precise Carpet Cleaning also provide water restoration services. We pull out any residual water and use mold protector so your house can look and smell like it never even happened. Copyright 2011 Precise Carpet Cleaning. All rights reserved.